London theatres are preparing for this years Christmas season of Panto’s and our theatre transportation trucks are already on countdown. Although it’s very festive, we are hoping there is not too much snow on the roads this December. Not limited to the West End, theatres in and around London will all be hosting a Christmas show of some description. Our local, the New Wimbledon Theatre sees comedian Paul Merton making his pantomime debut, appearing as Widow Twankey in Aladdin. Fellow comedian Dawn French is performing at The London Palladium in their production of Snow White. 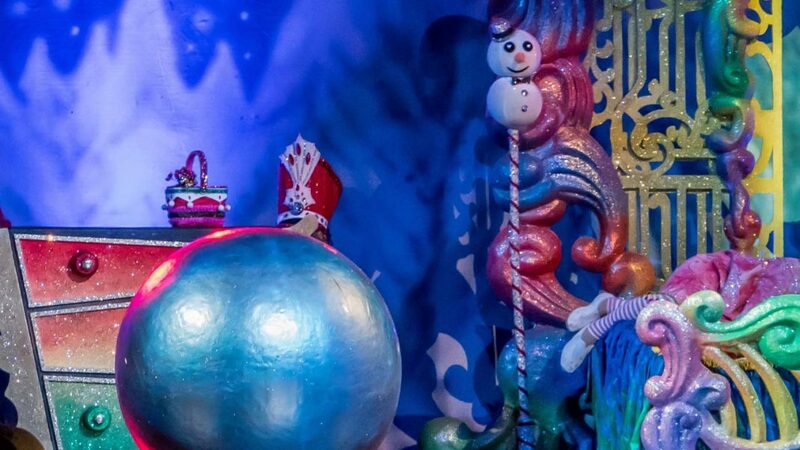 Some theatres will be presenting a range of family shows for the festive season. Such productions include The Bloomsbury Theatre in Camden which will be showing David Walliams’ Awful Auntie, the Royal Festival Hall has the European premiere of Circus 1903 and The O2 will be hosting Disney on Ice presents Dream Big. The Christmas favourite, the Royal Ballet’s The Nutcracker will be on at the Royal Opera House this year. 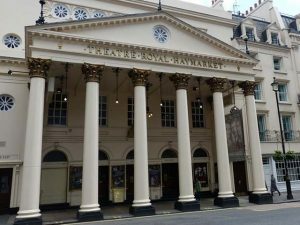 With local knowledge of the central London theatres, our drivers, event trucks and vans will be a busy team during the Christmas period. From our Wimbledon SW19 depot, we offer full London coverage and are uniquely located to support outer London theatres and suppliers. No matter what elements of theatre transportation are required or where in the UK we are needed our team are available 24hours a day, seven days a week. 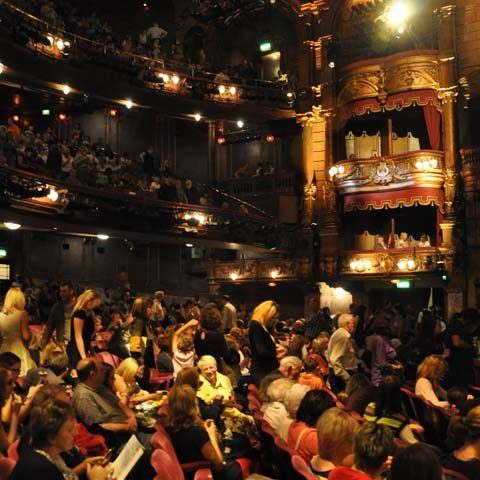 A lot of the theatre productions in London are supported by a wide range of hire companies and set workshops. Lighting, stage effects, props, sound equipment are all supplied from a variety of specialist companies often relying on A-B 24/7 for theatre transportation. With our variety of vehicle sizes, we are on hand for the large and the small consignments, from the full set-up to the last minute replacement item.